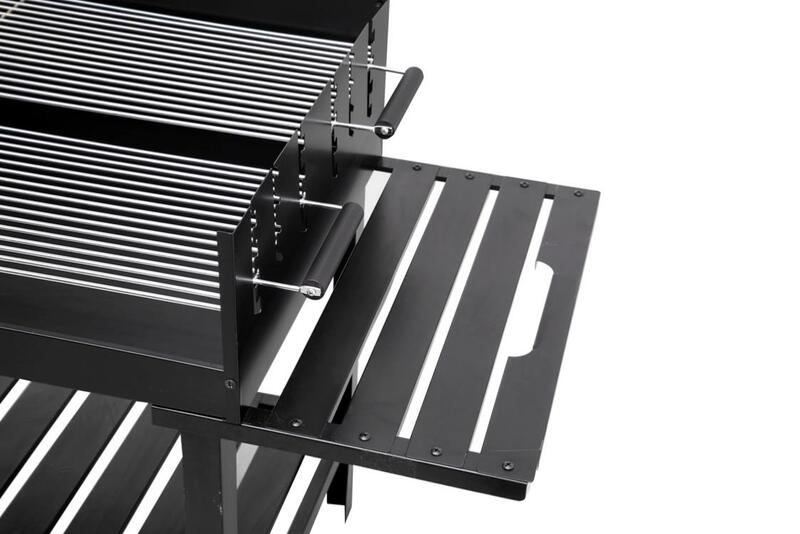 The Atlanta giant grill is a real all rounder for BBQ Chefs. It has a large grill surface that can easily feed many people. 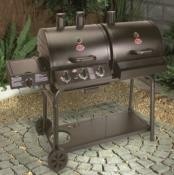 Due to the grill's extra large design, it is easy to grill a great number of burgers and sausages. As soon as your first food is finished grilling, you can adjust the 2nd rack to a higher position. 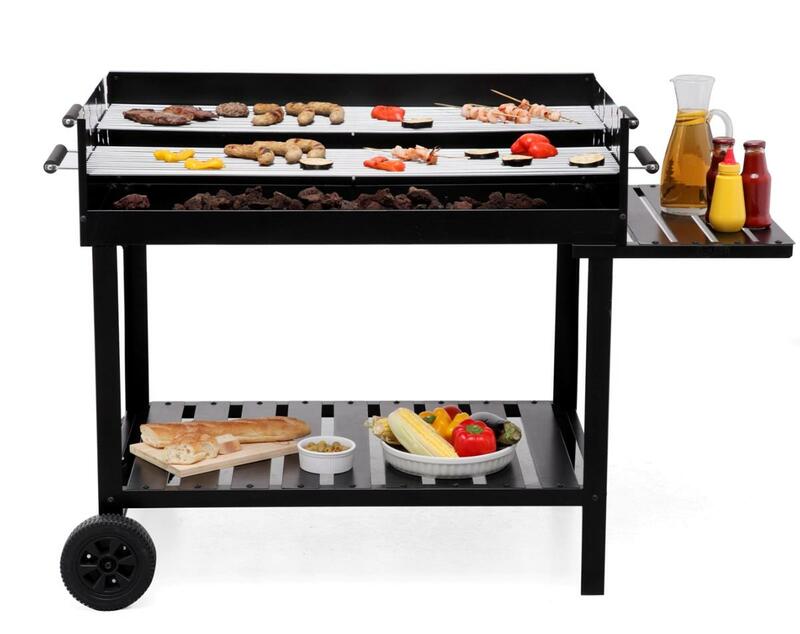 Not just large enough for large families, the grill can be used at BBQ events and fairs to feed all your customers. The right side of the grill features a shelf to keep your BBQ utensils or food when grilling. 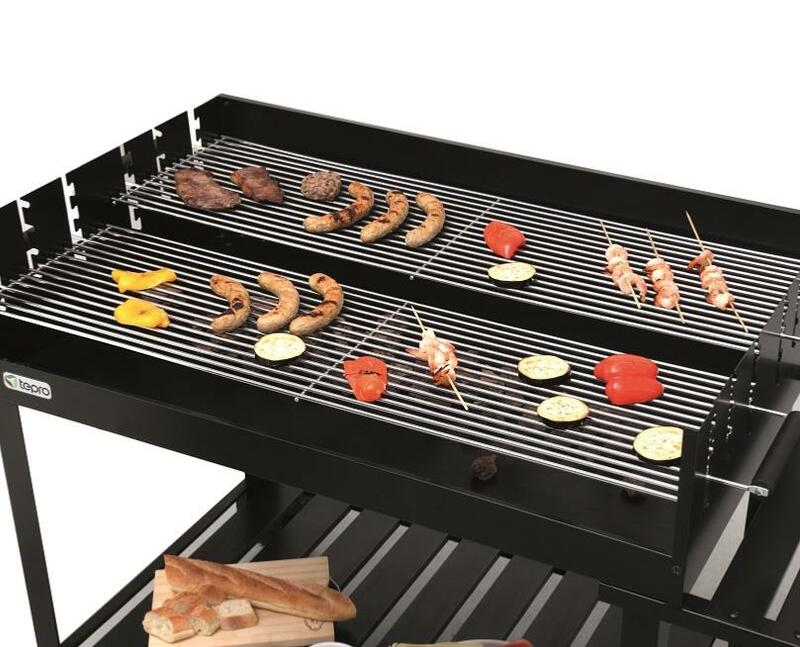 The grill surface is divided into two grill racks. And the additional shelf beneath the grill makes more storage space. 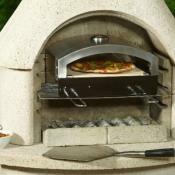 The wind shield with its four-level grill rack adjustment, allows you to control the grilling temperature. Adjust the distance of the grill rack to change the cooking temperature to your food. 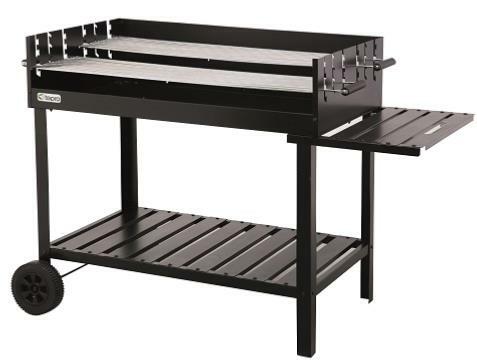 This allows you to use this rack for keeping food warm while you can grill other food on the front rack. 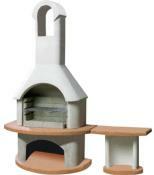 The "Atlanta" is the ideal for your local sports club or for your next Summer fair. Height adjustable, with plastic handles. Painted steel side shelve and bottom rack. Holds up to max. 5.0 kg of charcoal. Please note: this item is supplied direct from the manufacturer, allow 10 days for delivery.